Let's run for a cause - Join hands with us to save the Earth through this global warming awareness mini marathon and fun run. 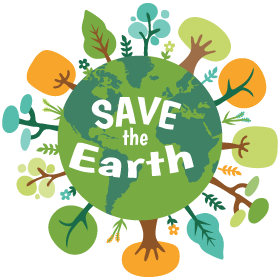 Your contribution towards environment will pay way for our future generations to live a healthy and happy life on our planet. Register Now and Win Exciting Prizes, including LCD TV, Smart Phone, Naturals Gift Vouchers and BSNL Top up Vouchers. All Participants will get a FREE BSNL Sim Card with Data Pack. Thank you for our Sponsors & Supporters.